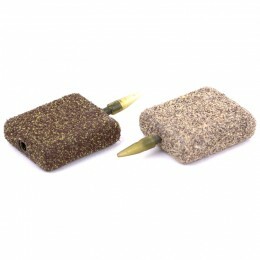 Every now and then a particular product comes along which really has the wow factor. 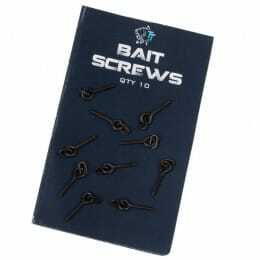 One of these little gems is Sticky Baits Pure Krill Liquid.There are only a few liquids in the bait game that genuinely stand head and shoulders above the rest in terms of attraction, nutrition and long-term appeal, and Sticky Baits Pure Krill Liquid is one of them. 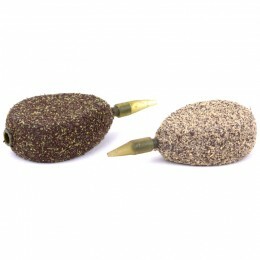 The most exciting liquid to hit the fishing scene since Sticky Baits L-Zero-30. In fact, looking at it from a scientific point of view, Sticky Baits Pure Krill Liquid edges it due to its incredibly nutrient-rich profile.After harvesting, krill is milled into a mash and heated up for the hydrolysis (pre-digesting) stage, here enzymes are added to produce a controlled breakdown of the krill into a liquid hydrolysate. 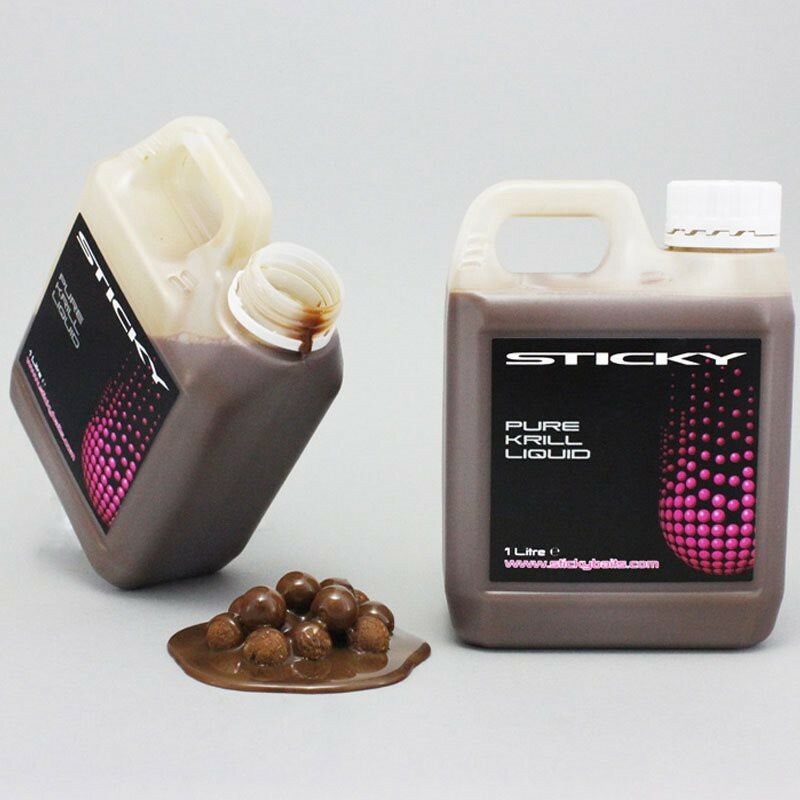 It is this enzyme treatment stage which makes Sticky Baits Pure Krill Liquid into a superb, water-soluble liquid protein that is highly stimulatory to a fish's senses.There's an almost endless list of applications for this product for all species. 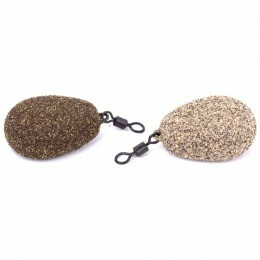 It makes a superb coating/soak for pellets and boilies, it can be added to a PVA bag or stick mix, it can be incorporated into boilies at the mixing stage or added to a spod mix or groundbait. Its soluble nature makes it suitable for year-round use in any water temperature. If you haven't already tried it then what are you waiting for!Supplied in 1ltr jerry cans.